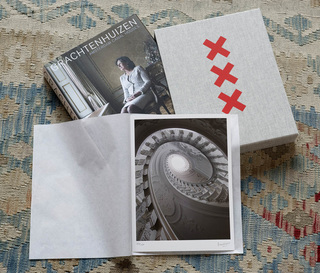 This is the first book that depicts the Amsterdam Canal Houses and their residents in an artistic and characteristic manner. 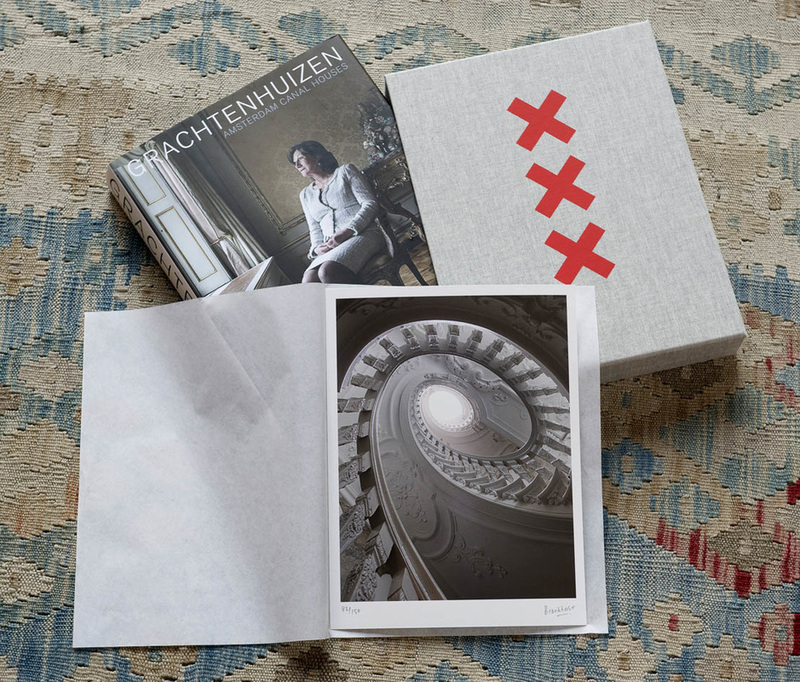 Eberhard van der Laan, mayor of Amsterdam, writes in his foreword: Enjoy the surprises that this unique book offers, and let your imagination wander as you peruse Arjan Bronkhorst’s superb photos. His inspiration for this book has been his passion for the houses on the canals, and he has worked for over a year on the series. The result is unprecedented: the first artistic book devoted exclusively to Amsterdam’s canal houses. His photography style is timeless and full of character and his pictures sublimely tranquil. He has managed like few have ever done before over the last four centuries to convey a sense of life on the canals! The texts are written by Marc van den Eerenbeemt - de Volkskrant - and Koos de Wilt - author of Rembrandt Inc.Introduction by Gabri van Tussenbroek - author of Amsterdam in 1597 . Mayor Eberhard van der Laan wrote a very enthusiastic Preface. 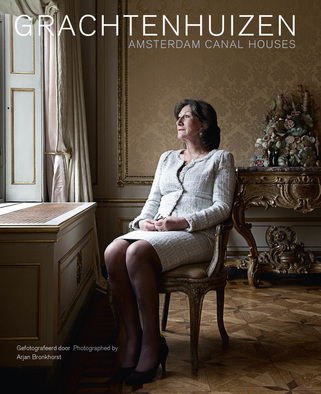 The book shows more than 30 majestic canal homes in over 400 pages and 350 photos. Interiors of unprecedented wealth and many historic treasures. The book is published bilingual in English and Dutch.